NEW PHASE NOW OPEN!!! Call Danielle Genth at 260-229-1355 to pick out your lot now!!! This friendly subdivision is close to parks, library, schools, YMCA, golf courses and the lakes. It is a fantastic blend of city/country living. Lots vary in size– most lots are smaller for ease of lawn maintenance. City water and sewer is available. Phase four is open and building is underway. 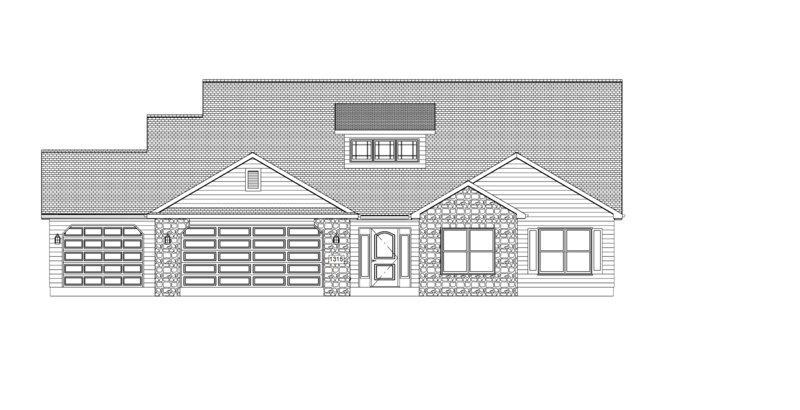 Call Danielle at 260-229-1355 to make this home your own!